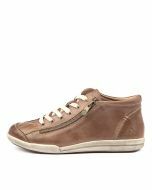 Incorporating a lace-up and zip fastening, this sneaker is a convenient option for your casual collection. Crafted from burnished leather, the design offers a luxe feel but with a practical edge. 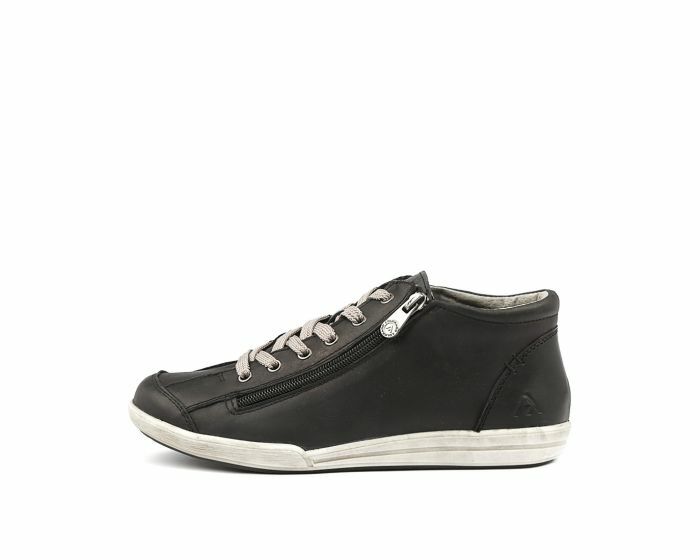 Comfortable and stylish, this shoe has a removable moulded foam insole for additional support.